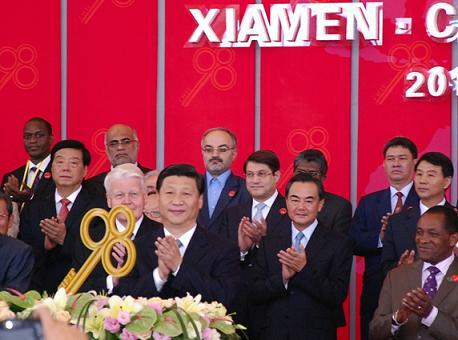 Xiamen (Shah-mun) cozies up to the South China Sea on the Straights of Taiwan. It’s a modest-sized city, by Chinese standards, with about 4 million people and a busy port at the mouth of the River of Nine Dragons. Xiamen is also a sister city of Baltimore, which is natural, given Baltimore’s pre-eminence position as Maryland’s port city. Referred to as “Amoy” in some dialects, during colonial rule, the mandarin name 廈門 translates to “Gate of the Grand Mansion.” The treaty of Nanking (in 1842) designated Xiamen a trading port, a concession by the Chinese after their defeat in the first Opium War. The Chinese were forced to kow-tow* to the victorious Western forces. These wars were waged by the Chinese because the British (notably) were selling opium from India into China to offset the balance of cash from a robust Chinese export activities (the 21st century equivalent, I suppose, are T-bills). 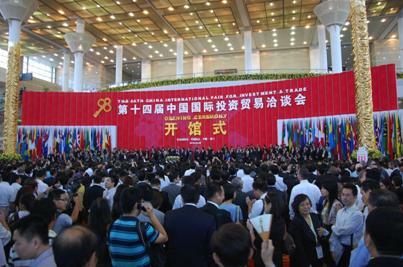 Trade, then, is embedded in the development and history of the city and it is here that the Chinese International Fair for Investment and Trade (CIFIT) show is held every year. 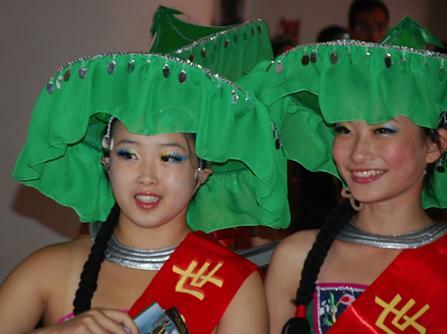 As an indicator of its importance, a recent event was opened by now-President Mr. Xi Jinping, who, now that he’s on the job in Beijing, probably doesn’t have time to come this year (the fair is held every year in September). 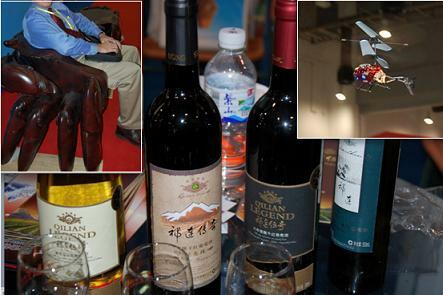 The Fair is a huge event with rollouts of everything from furniture and toys to foods, wine construction materials and whole port projects. The marina that is being developed is an exclusive harbor community with condos, private slips and recreation for the emerging “haves” in China. 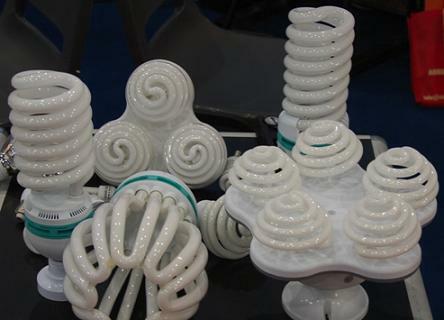 A tremendous focus has been on the energy industry in recent years and extensions on the designs of compact fluorescent bulbs are inspiring (to the point of a little ludicrous). Testing. Loads of testing. And as China’s products rises on the value chain and the middle class extends demanding higher quality products and services, the swift and the focused will have a nice piece of testing and evaluation business. *To “kow-tow” in the West means to submit to a superior power. In China, it literally means to prostrate oneself and bang your head “kòu tóu.” The Grand Kow-Tow was an über sign of respect to the Chinese emperors requiring three prostrations and a total of nine forehead bangs to the floor. These ladies don’t have to kow-tow. It would mess up their hats.